My mother lost my brother, Julius Evrin Tate Jr. 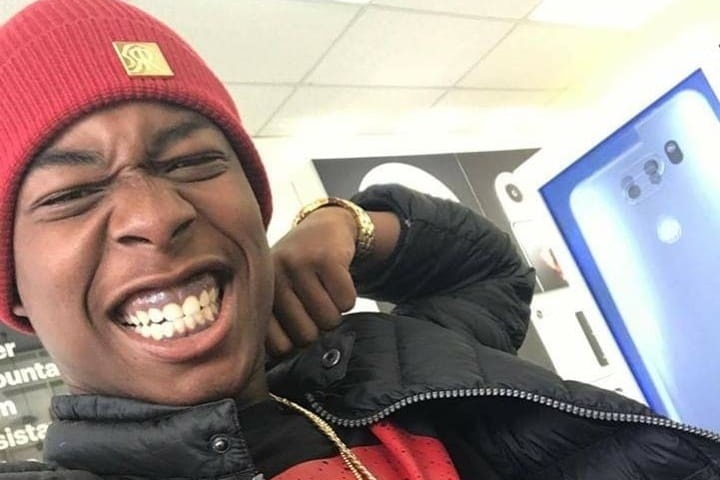 He was murdered December 7th 2018 at the hands of Columbus Police officers in cold blood. We beg for the whole nation of people to come together and help us raise money for my 16 year old brother and family to have a proper funeral for Julius anything would help. Thank you.